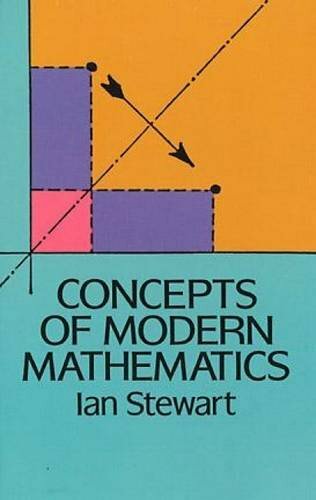 Ian Stewart is an Emeritus Professor and Digital Media Fellow in the Mathematics Department at Warwick University, with special responsibility for public awareness of mathematics and science. 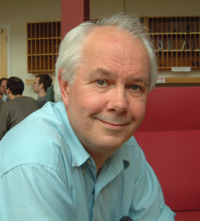 He is best known for his popular science writing on mathematical themes. Librarian Note: There is more than one author in the GoodReads database with this name. See other authors with similar names. 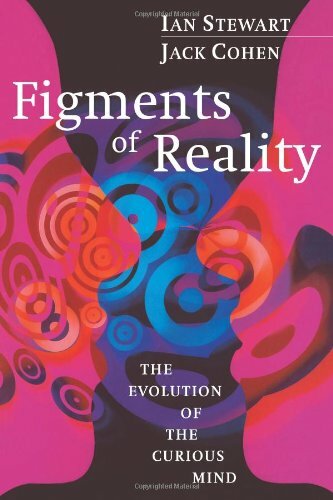 Â In his famous straightforward style, Ian Stewart explains each major developmentâ€”from the first number systems to chaos theoryâ€”and considers how each affected society and changed everyday life forever. 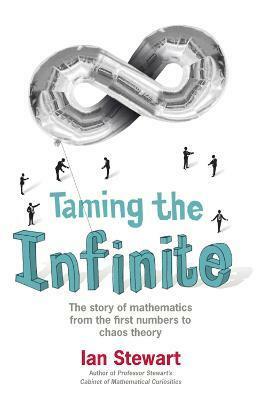 Maintaining a personal touch, he introduces all of the outstanding mathematicians of history, from the key Babylonians, Greeks, and Egyptians, via Newton and Descartes, to Fermat, Babbage, and Godel, and demystifies math's key concepts without recourse to complicated formulae. 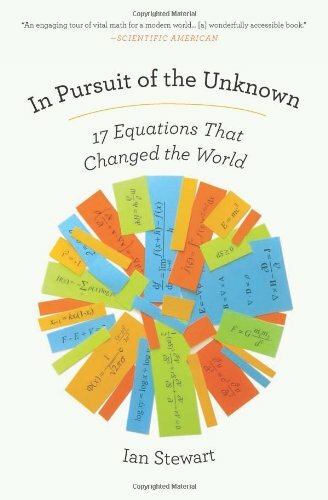 Written to provide a captivating historic narrative for the non-mathematician,Â thisÂ bookÂ is packed with fascinating nuggets and quirky asides, and containsÂ plenty ofÂ illustrations and diagrams to illuminate and aid understanding of a subject many dread, but which has madeÂ the world what it is today.